The delicate nature of newness and rebirth witnessed in springtime is where the Flower of Immortality thrives in a floral paradise forever, blooming with dewy white peach blossoms and a pastel bouquet of fresh freesia, rose and sweet vanilla. A fruity splash of fresh nectarine flows like the soft undercurrent of a clear stream to the fountain of youth from which the flower drinks. A new innovative gesture that allows an easier refill process. The new refill packaging has been slimmed down for minimal environmental waste. 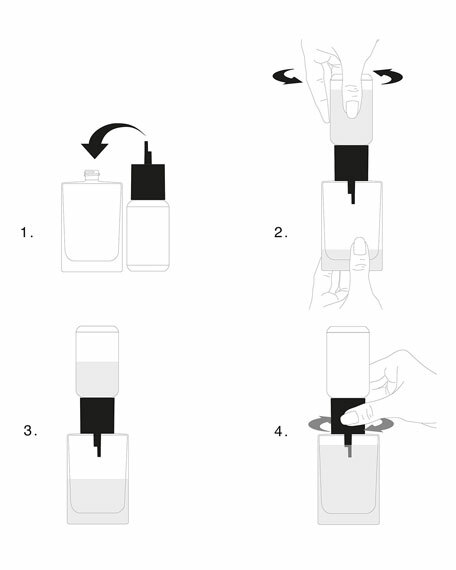 It allows a spill-proof gesture and the dispenser will stop transferring the perfume automatically, once the container is full. Enjoy the experience of refilling easily at home or at a Kilian counter. True luxury should last a lifetime, and as such, all by Kilian fragrance flacons are designed to be refilled. Heir to a long line on cognac-makers who were pioneers in luxury, Kilian decided to take up the torch of family tradition. Creating a new luxury brand was definitely a challenge worthy of his predecessors. 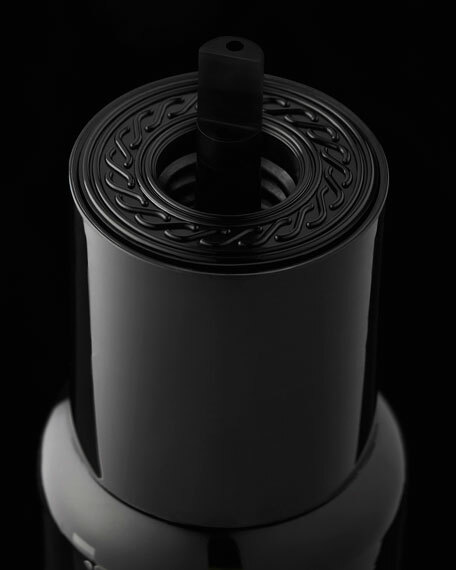 In 2007, Kilian Hennessy launched Kilian with the ambition of reflecting his distinct personality and his passion for luxury perfumeryelegance with uncompromising attention to detail. Today, Kilian has a global presence and consists of over 35 fragrances including "Good girl gone Bad," "Straight to Heaven," "white cristal," and "Moonlight in Heaven." Kilian continues to create unexpected products that embody ultimate sophistication and timeless luxury with a collection of wearable scented jewelry and decorative objects for the home.